Our hearts long for communion with the One whose glory overshadows every joy, ever fear, every act of contrition and amazement. As we move into the about-face of repentance. Loose your power among us. Until we are lost in you. So lost we can’t even find our identity outside of you! 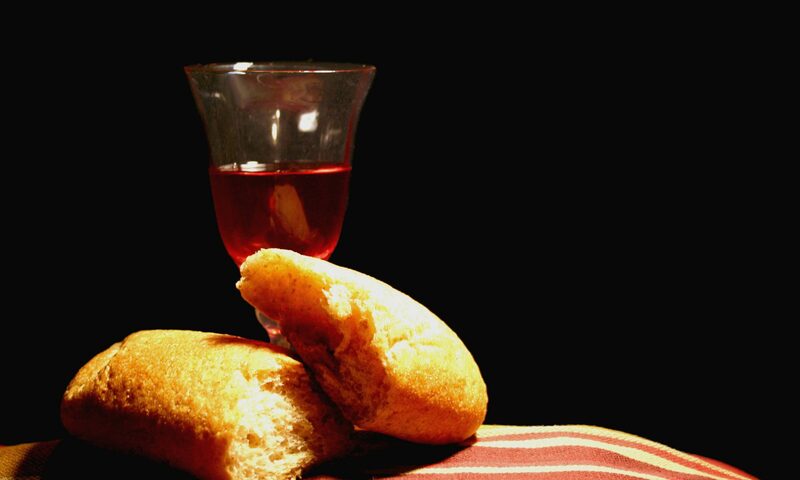 As we approach these elements the bread and the cup. We are saying yes to You. Which is bigger, wider, stronger, deeper, louder, and longer than anything this broken world could offer. We want so much more. As we call for more of you- we hear you calling for more of us. Previous PostPrevious Can We Go Back to the Way Worship Used to Be? Facedown?